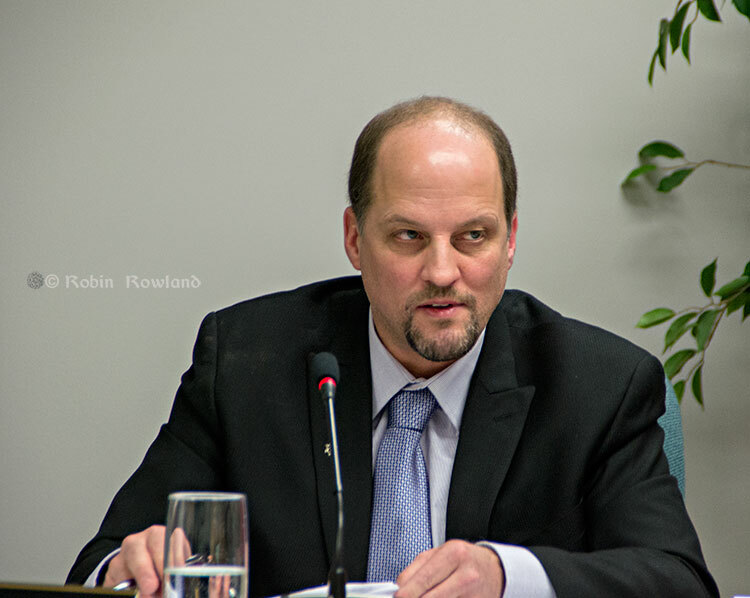 District Council failed the people of Kitimat Monday night by approving a confusing question for the plebiscite on the Northern Gateway project. (There are already comments on social media that some people find the question incomprehensible). What’s more, the Council set a sorry precedent Monday and undermined their ability to have a constructive debate on any contentious issues in the future. With the new year, Council is operating under new rules of procedure that allow discussion of an issue to take place without a motion on the floor. The idea was, apparently, to allow members of Council to rationally and collegially discuss an issue and perhaps come to a consensus before a motion is presented, debated and voted. That’s not what happened Monday night. 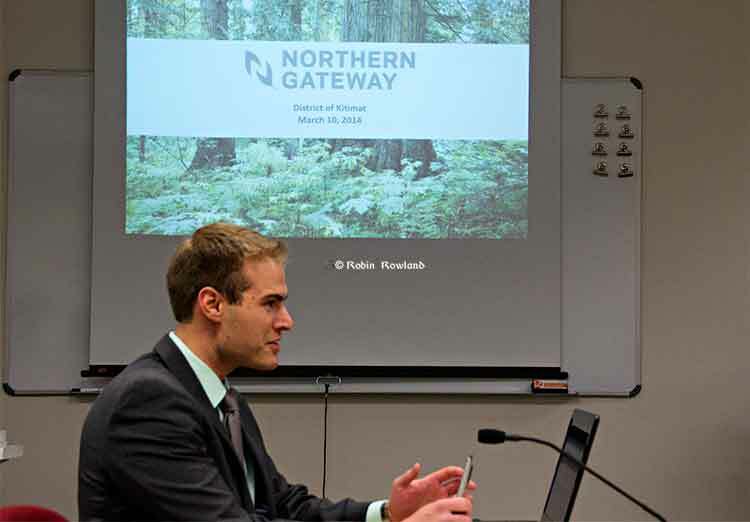 There was a staff report before Council with suggestions for either a simple yes or no vote for the Northern Gateway plebiscite or a series of questions for the voters to decide. 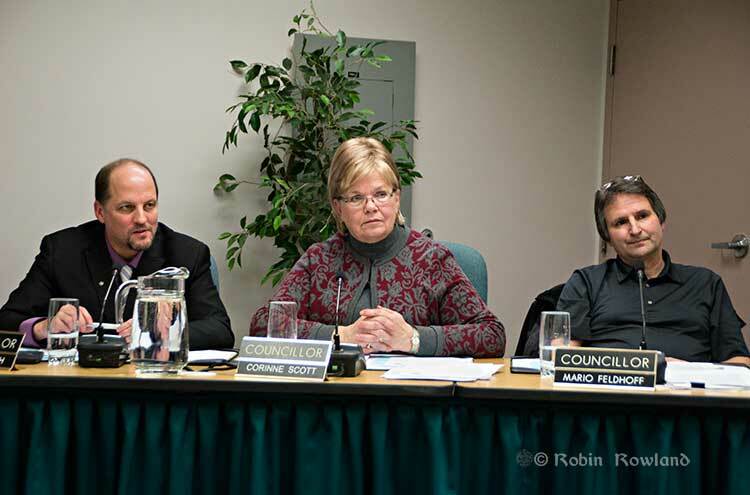 Councillor Rob Goffinet asked Council to discuss the issue under the new procedure. There was no motion on the floor. The first part of the debate was about a question many have been asking. What good will a plebiscite do if all the power is in the hands of the federal government? 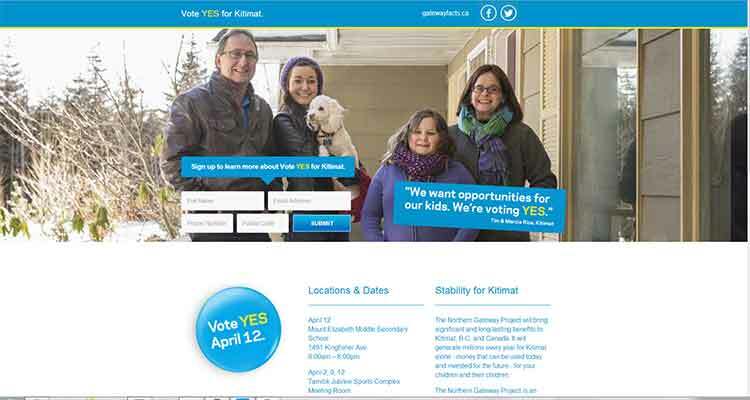 Councillors pointed out that there was promise to “survey” the people of Kitimat after the Joint Review Report and that it was also a good idea to find out what the people of Kitimat were thinking. 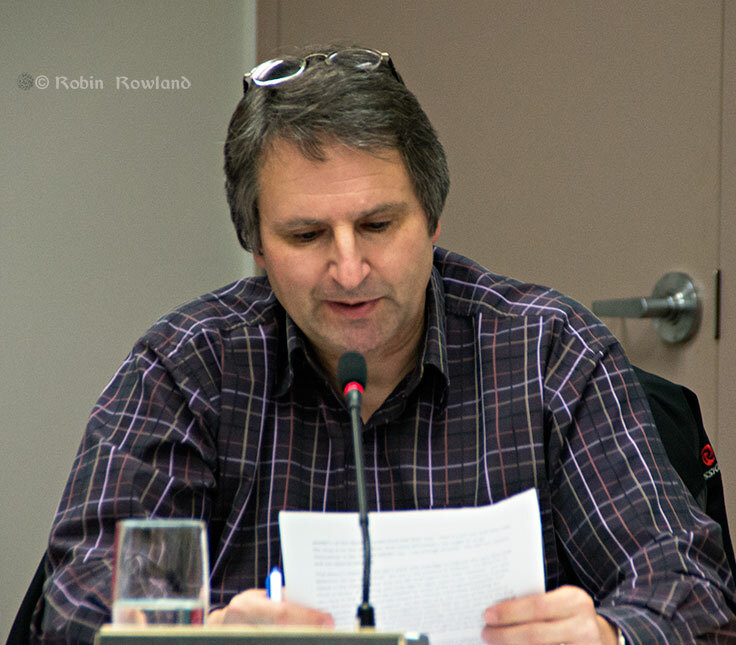 Then, after only a few minutes of discussion, Councillor Mario Feldhoff introduced his motion outlining his preferred version of the plebiscite question; therefore preempting any further general discussion and, in effect, hijacking the council session. 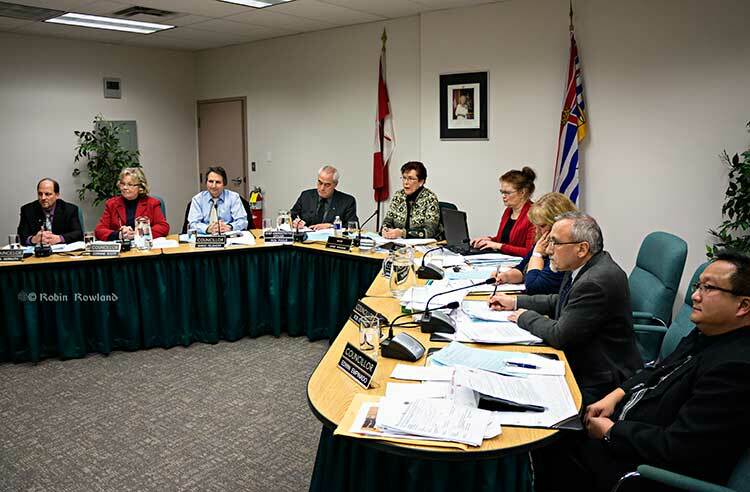 At that point, the actual discussion by Council of one of the most important questions in Kitimat history had been going on for less than fifteen minutes. Noting that the Council has been operating under the new rules for just three weeks, Mayor Joanne Monaghan then had to set a precedent. What Monaghan should have done was act as a neutral Speaker and rule Feldhoff’s motion premature and out of order. At very least, she should have asked Feldhoff to withdraw the motion to allow general discussion to continue and perhaps allow a consensus to emerge. 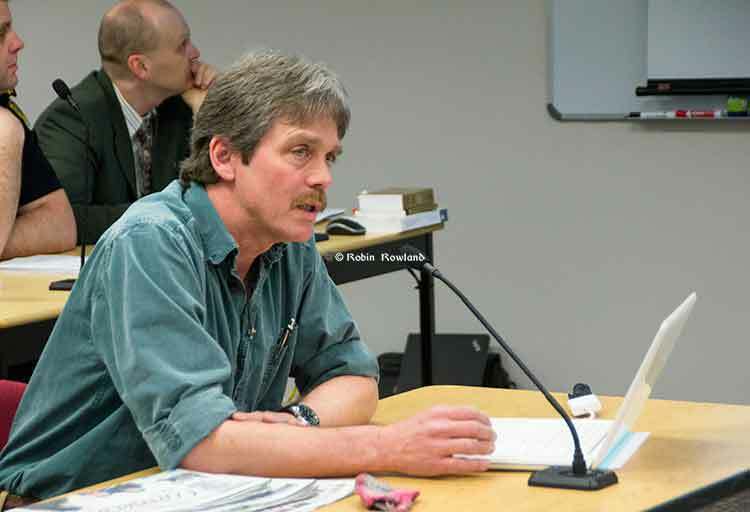 By permitting Feldhoff’s motion to go to the floor, Monaghan undermined the spirit of the new council procedures. It is not just Monaghan who is to blame for this. Feldhoff is an experienced councillor and a good parliamentarian. He always prepares carefully and often presents his own motions. While those motions are not always successful, presenting those motions allow Feldhoff to pilot the agenda on an issue. 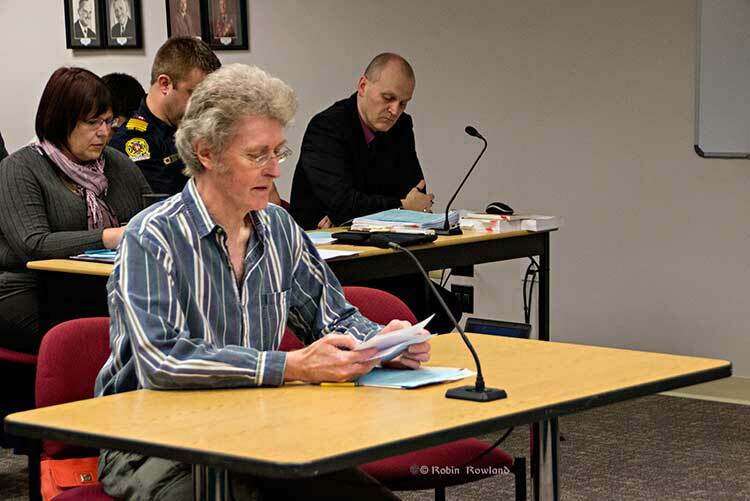 The other members of Council who have worked with Feldhoff for years should have anticipated this manoeuvre and, when he presented his motion, raised a point of order, telling Monaghan the motion was a violation of the spirit of the new discussion procedures. The other failure is that those council members who preferred a simple question, as far as the reporters could tell from the debate, failed to have their own motions ready, instead depending on the staff recommendations. Again, those council members should have anticipated Feldhoff’s manoeuvre and prepared with their own motions. 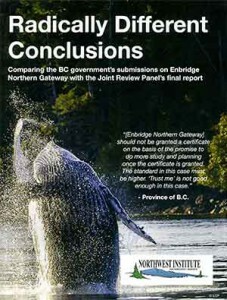 The ideal, of course, was for Council to spend the time to hash out the best question on Northern Gateway, even if the debate went into the wee hours of the morning. 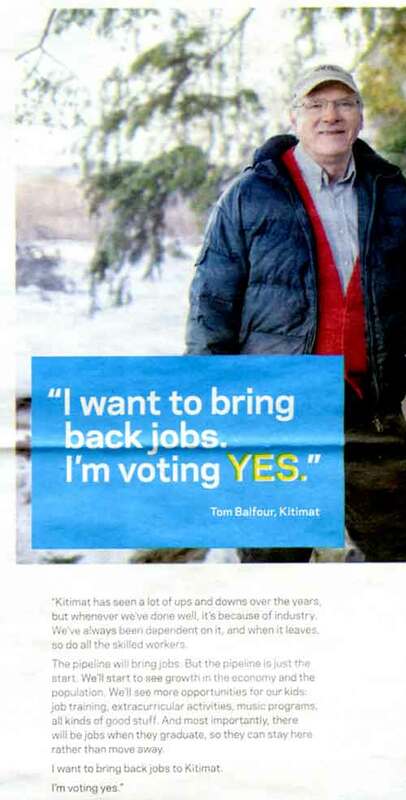 Instead the debate was on the wording and intent of the Feldhoff motion, which reflects his belief , stated last week, that the Joint Review Panel process was valid, something many residents of Kitimat disagree with, since they consider the JRP process to have been far from fair. 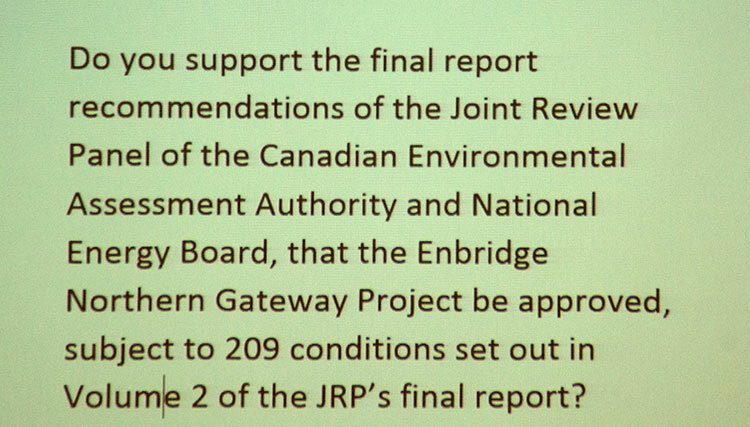 Do you support the final report recommendations of the Joint Review Panel of the Canadian Environmental Assessment Authority (sic) and the National Energy Board, that the Enbridge Northern Gateway project be approved subject to 209 conditions set out in Volume 2 of the JRP’s final report? 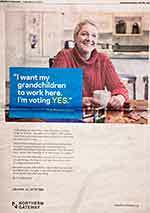 Eligible residents will have the choice of voting yes, no or undecided. Council must revisit the plebiscite question at next Monday’s meeting and come up with a consensus on a proper question, even if it means the debate continues until the sun comes up Tuesday morning (and remember this is January). Council must also set proper procedures so that a wide ranging discussion, as envisioned in the new procedures, aren’t unnecessarily and abruptly halted by a premature motion. 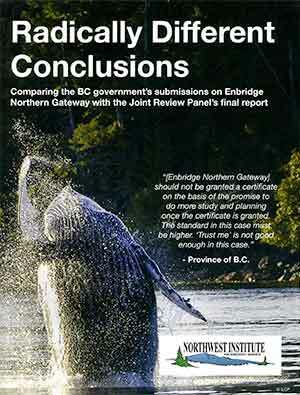 In his statement to Council on January 6, and in his motion on the plebiscite question, Councillor Mario Feldhoff is wrongly giving the Canadian Environmental Assessment Agency prime of place in the Northern Gateway Joint Review Panel. He points out, correctly that the CEAA has rejected the Prosperity Mine twice and uses that to validate the finding of the Joint Review Panel. However, there is no evidence that three members of the panel have anything to do with the Environmental Assessment Agency. The biographies say that Sheila Leggett “ has been a member of the National Energy Board since 2006 and is currently the vice-chair of the National Energy Board.” Kenneth Bateman, according to the biography, has also been a member of the National Energy Board since 2006. As for the third member, Hans Matthews, he is a mining executive who works with First Nations on resource issues. None of the biographies of the three mention any connection with the Environmental Assessment Agency. So while the Joint Review Panel had support from the CEAA staff, the decision was made by two NEB members and a mining executive.